TVS sold 37.57 lakh units in FY 2019 compared to 33.67 lakh units in the FY 2018 and posted 12 per cent growth. One of the major launches for the company in the last FY was the Radeon commuter bike and it is bringing good numbers along with the Ntorq and the Apache series. March hasn’t been a great month for TVS as sales went down by 1.54 per cent as the company sold 3,10,901 units compared to 3,15,773 units in the same month last year. One of the reasons for the drop in sales was because of the scooter segment as sales of Jupiter has been coming down for a couple of months now. TVS sold 98,477 units scooter last month compared to 1,00,972 units in the same month last year, which a decline of 2.47 per cent. 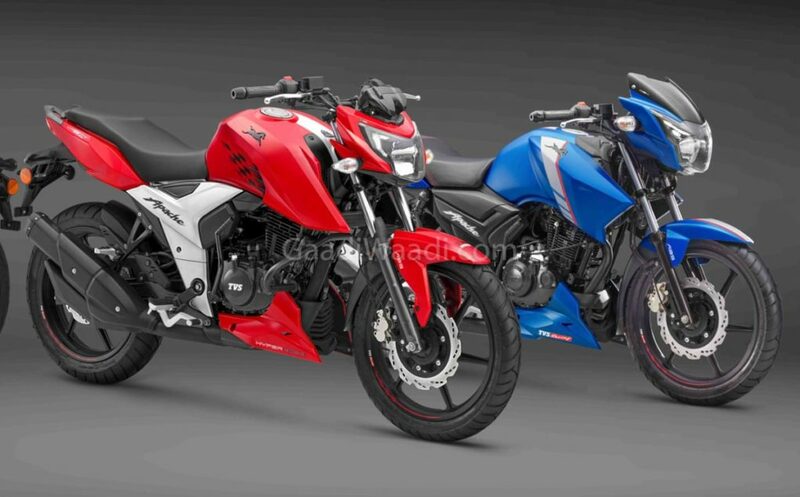 At the same time, the motorcycle segment posted growth of 4.95 per cent as the company sold 1,41,086 units compared to 1,34,420 units in March 2018. The three-wheeler sales of TVS posted an impressive growth of 33 per cent. The company has managed to sell 14,444 units in March 2019 compared to 10,894 units in the same month last year. TVS exported 76,405 units last month and posted Year-On-Year growth of 28 per cent. We are expecting the company to introduce an update for the Jupiter. 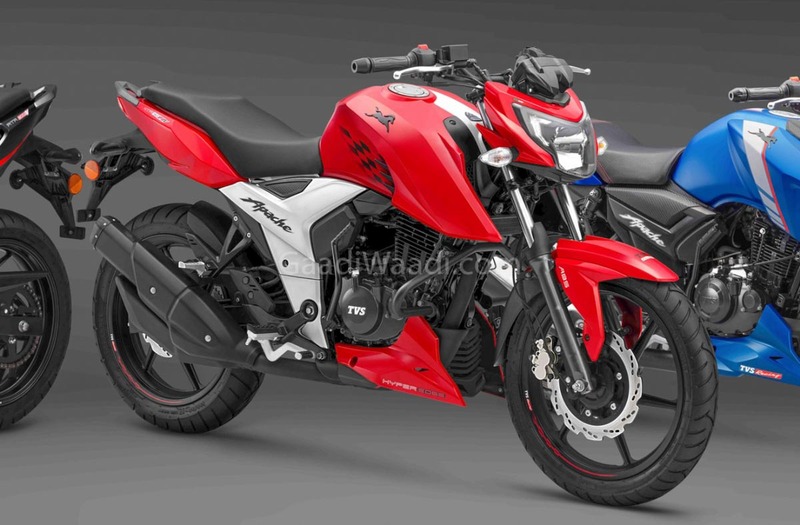 TVS also introduced ABS system on the entire lineup of Apache series last month as all two-wheelers above 125 cc must come with ABS as standard. While models below 125 cc must get CBS system and most of the entry-level bikes already get it. Most of the models received a minor price hike because of the safety systems. The Apache 160 4V, 160 2V and 180 comes with single-channel ABS system along with rear-wheel lift-off protection sensor. The ABS system on these bikes gets a special algorithm, which will make them work better. The Apache 200 4V and the flagship RR 310 already come with dual-channel ABS braking system.